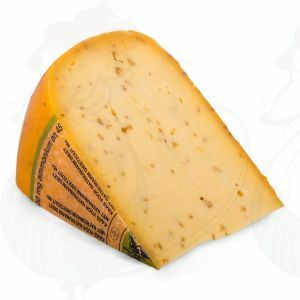 Low salt cheese, Salt-free cheese and Low sodium cheese are normal cheeses. However, it is the sodium salt diet (a major component of the salt) is replaced by the potassium salt. 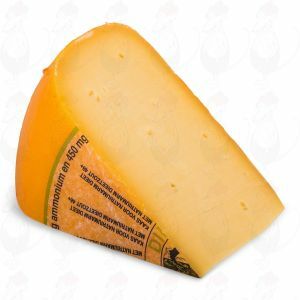 This changes the flavor of the cheese a bit, but it allows people who have a salt restricted diet should still enjoy a delicious piece of cheese.